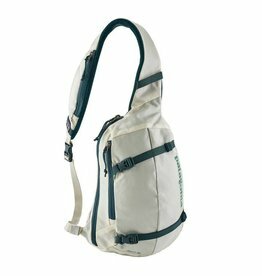 The go-anywhere Atom Sling carries the fundamentals with all the comfort of a backpack, the convenience of a shoulder bag and the ergonomic, low-profile performance of a courier’s tote. 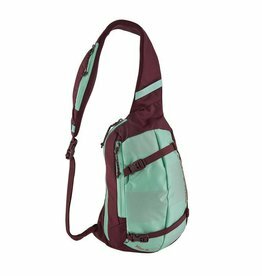 Adjustable shoulder strap, external curved zip pocket with key clip, back zip pocket, internal organizational pockets. 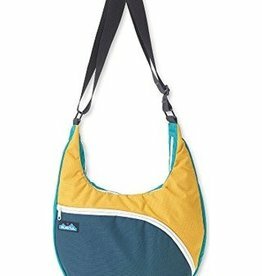 The take-it-everywhere classic sling design with just the right amount of organization and close-fitting comfort.